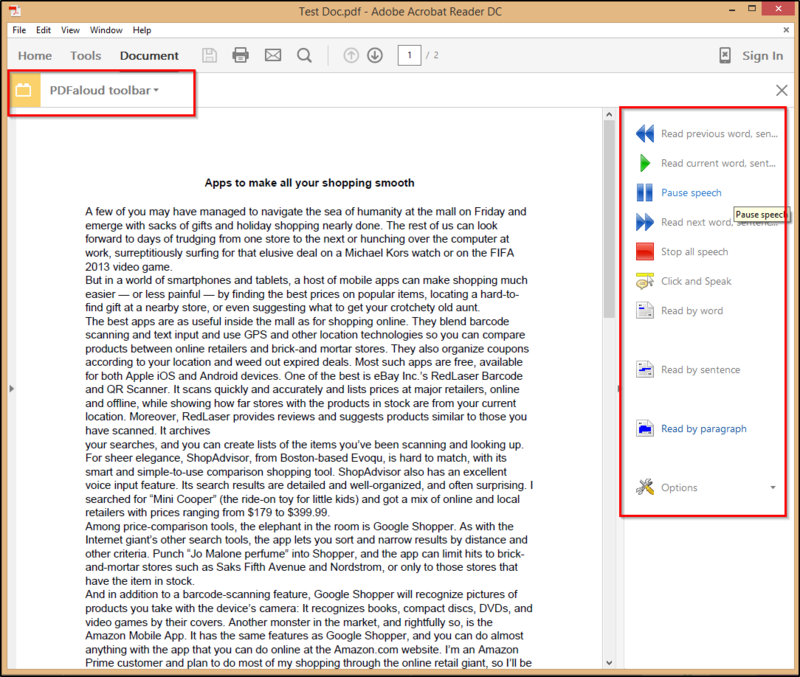 This article explains how Read&Write for Windows can be used for exams in PDF format. 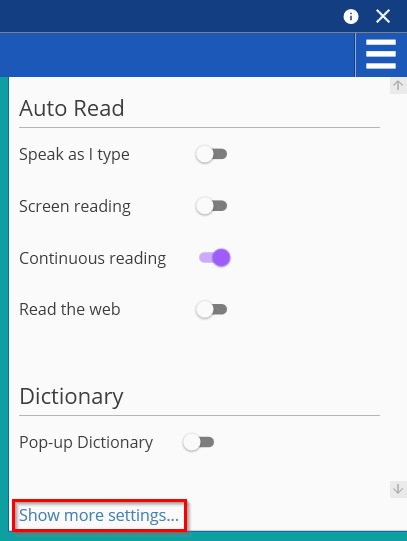 Note: This is specific to the UK version of Read&Write. Select the voice that will be used to read the exam. Note: Make sure you have installed this voice from Essentials (see steps above). 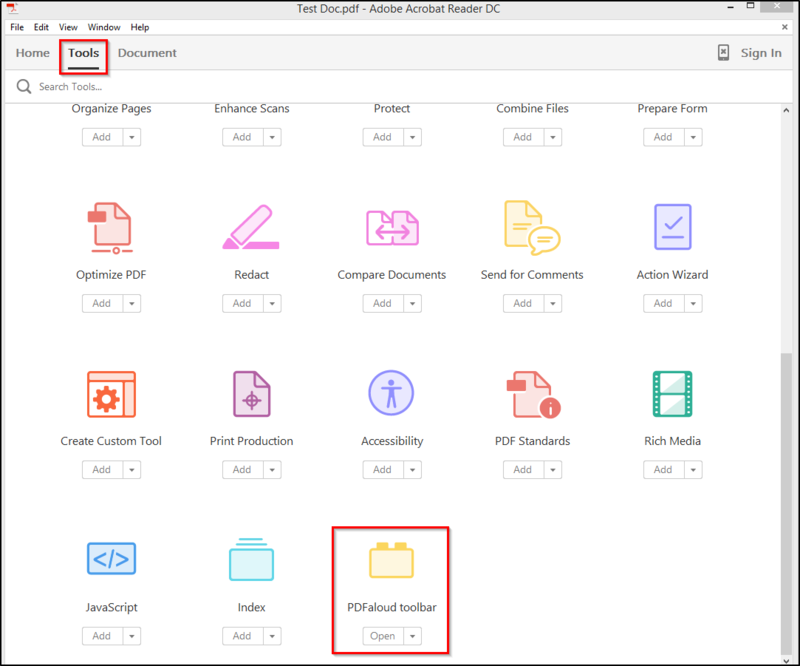 The PDF Aloud toolbar will then appear in the Reader document view. 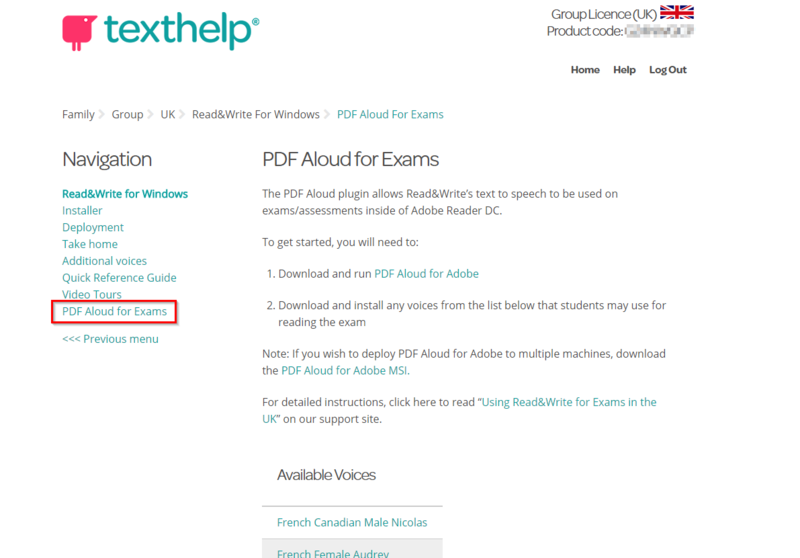 Use the text to speech controls and speech settings here to read the exam content. Please Note: Reader DC doesn't support plugins with online PDFs so only downloaded PDFs can be read with PDF Aloud.